A couple of weeks ago, my husband Ray had a dream that he took me to a river. Ray doesn’t usually remember his dreams and when he does have them, he doesn’t usually pay much attention to them. But for some reason, this dream interested him and he told me about it. 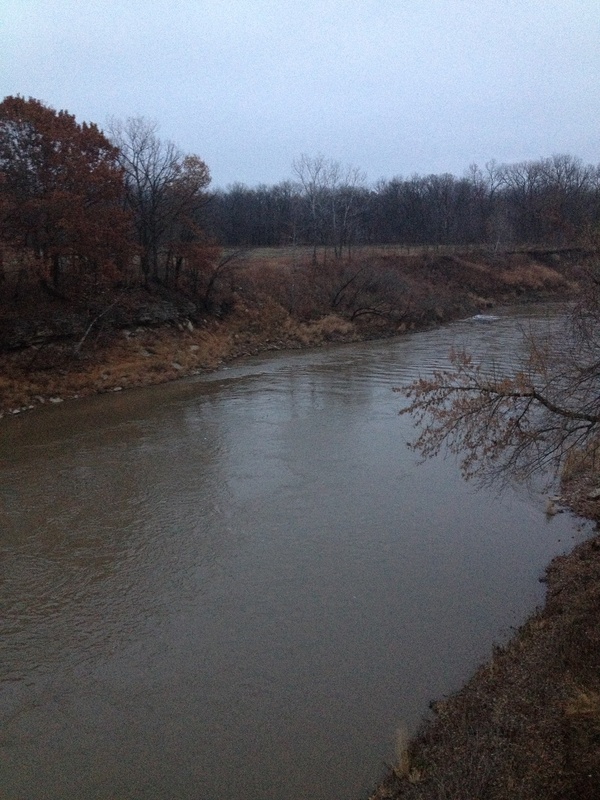 So today we decided to take a spontaneous trip with our daughter Leah to Nevada, Missouri, and then on the way back he drove to the Marais de Cygne River near Virginia, MO. 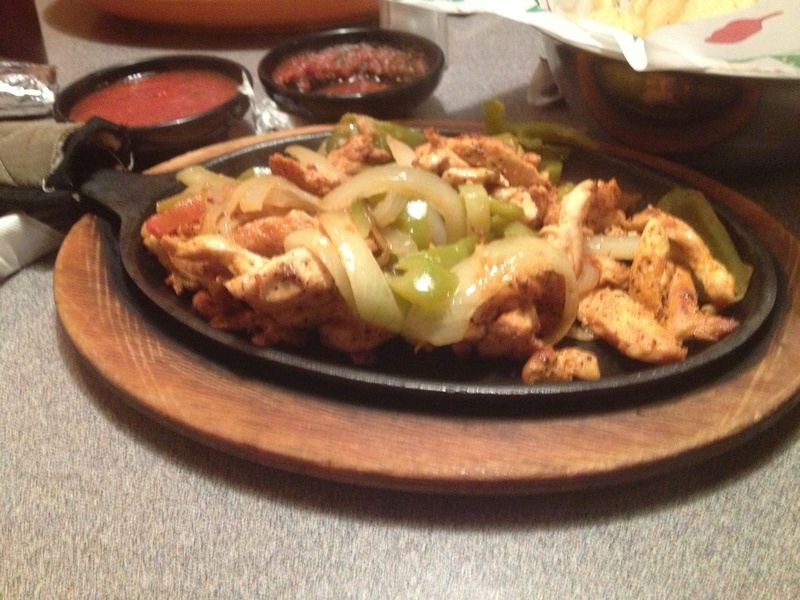 First, we ate at the Iguana Azul Mexican restaurant in Nevada. 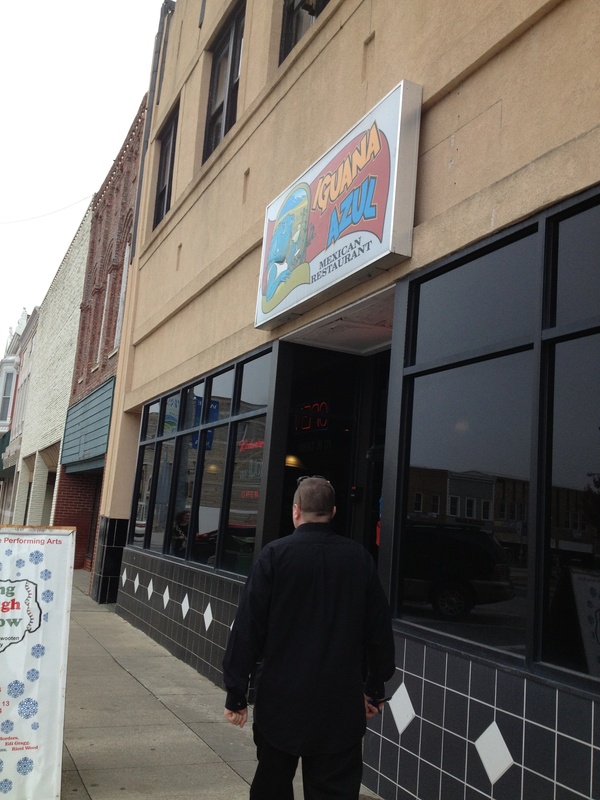 I always take pictures everywhere I go, and when I snapped this one of the front of the restaurant, Leah said, “Really, mom?” Lol. 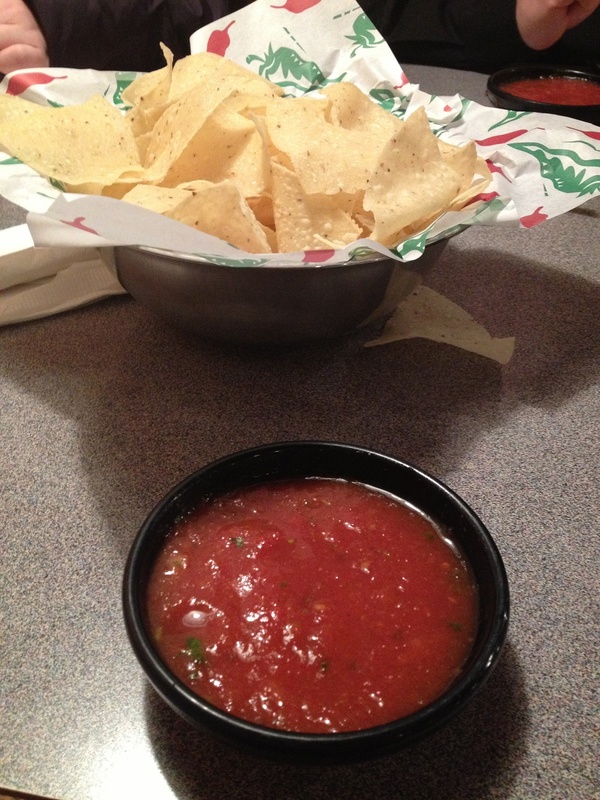 The chips and salsa were delicious. 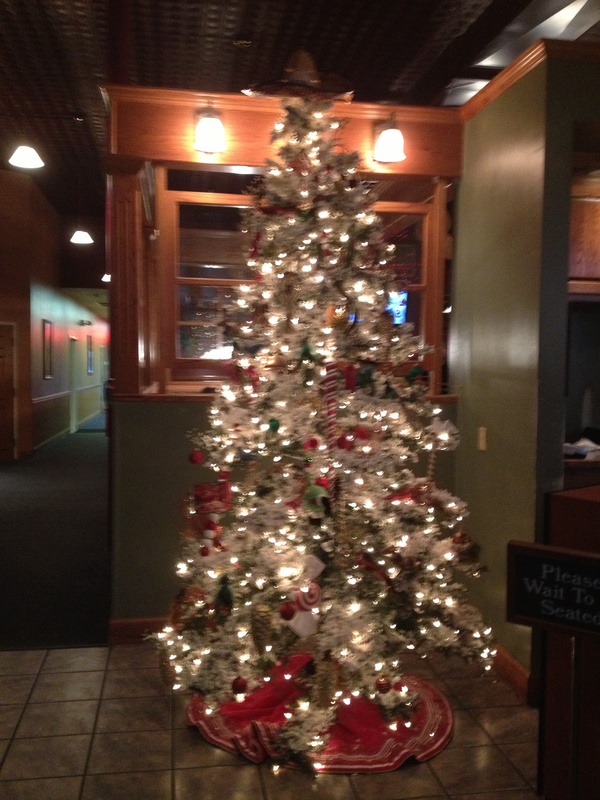 The restaurant had a pretty white Christmas tree. 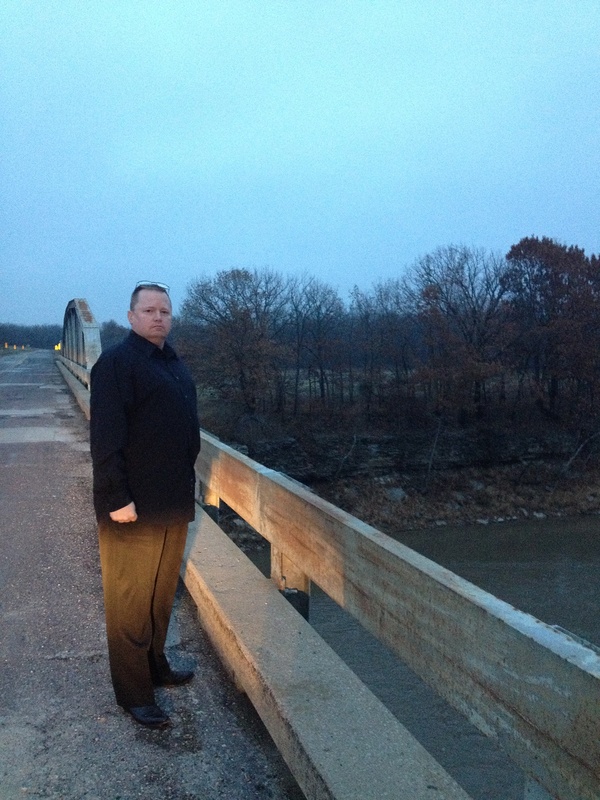 Afterward, Ray drove on rural roads near Virginia, MO, to see the river. We passed an area where workers were digging deep for coal. The towns of Hume, Rich Hill (The Town That Coal Built), and Foster were big coal-mining areas, which brought prosperity to the region. The most prominent coal mining company was the Hume Sinclair Coal Company. An article on the history of Walnut Township (renamed Foster after Governor Foster) said the Walnut Land & Coal Company had a million dollars capital. 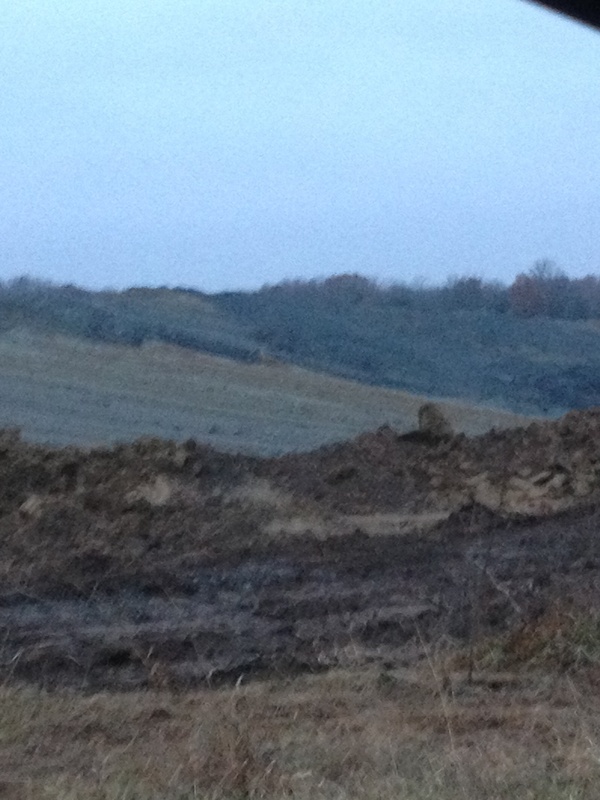 You can see pictures of the coal mining by clicking here. Click on the arrows on the carousel to see the different pics of the coal. It’s too bad but coal mining didn’t last past the 1950’s and with the loss of coal mines, businesses closed and people left. Hume now has a population of about 337 people and Foster about 400. These towns are in what I call “the sticks” and have a lot of run-down houses and closed businesses. So sad! 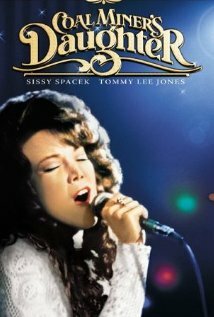 The coal mine reminded me of one of my favorite movies, Coal Miner’s Daughter, about country singer Loretta Lynn who came from poverty to fame, starring Sissy Spacek and Tommy Lee Jones. As an entrepreneur, the mine made me ponder: what areas of my life (and yours) need to be “mined”? What gifts and talents am I (are you) burying and hiding? What treasures in my heart (and yours) need to be unearthed? The road we drove on past the coal mines was very winding, and it was getting darker outside. I told Ray I wouldn’t be able to take a picture soon if we didn’t hurry up and get there. But I didn’t want him to speed, either. Leah had already reminded him he was going 15 miles over the speed limit, lol. We had a little momentary excitement when Leah said, “What’s that brown thing standing by the trees?” and Ray said bears recently had been spotted in the area, so he backed up the car to look at it. Yes, our family is easily amused! Turned out only to be a cow! So much for fun adventures. On one of the roads we went on, we saw a man outside his farmhouse doing archery. I didn’t think it was just a coincidence. God speaks to our hearts in so many ways. I felt the archery was symbollic of prayer. God wants us to “hit the mark” with our prayers. He hears our voice. Don’t stop praying! Believe and trust in God! 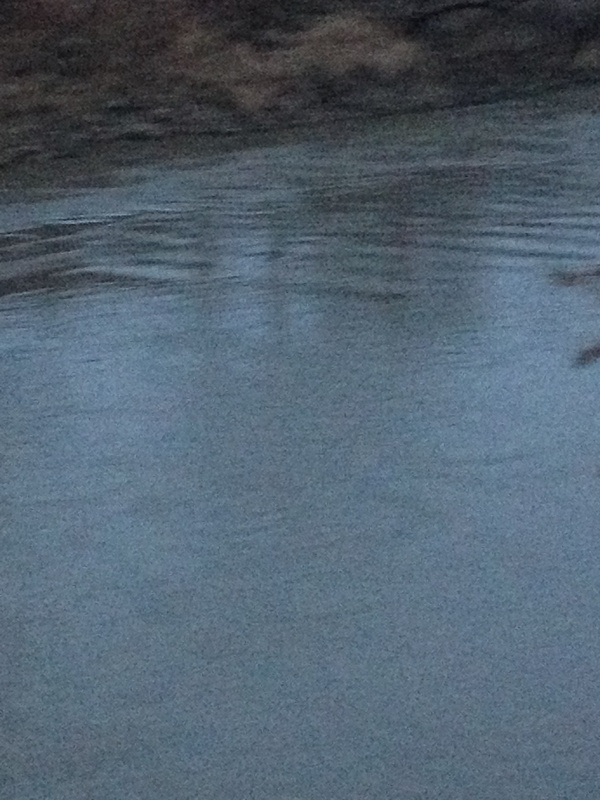 Here is a picture of one branch of the Marais de Cygne River. Below is the Marais de Cygne River. It is pretty. But Ray said several people have died jumping off the bridge – not from the depth of water, but from the strong current pulling them underneath. How horrible. 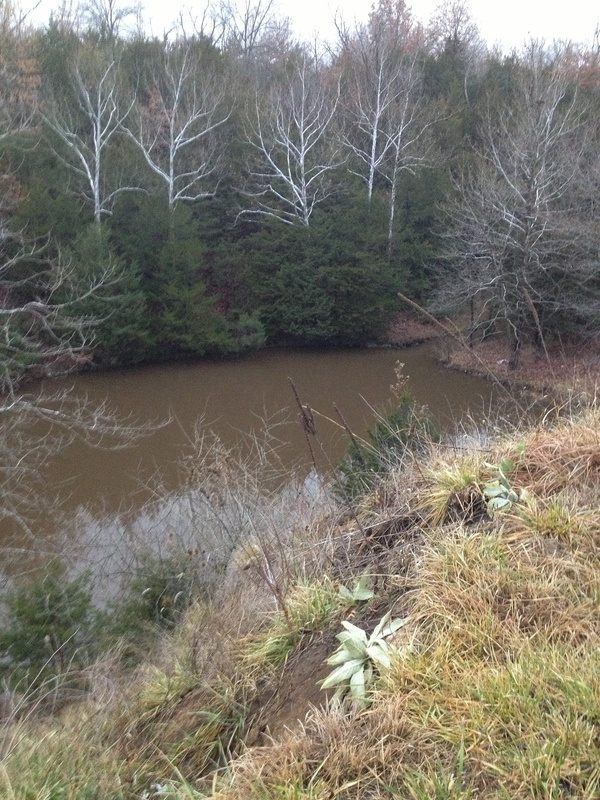 Here’s another pic of the river. 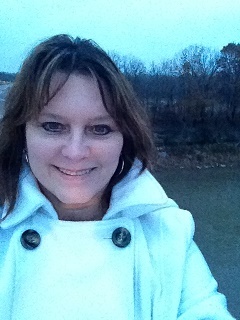 Below is a pic of me on the bridge by the river. Here’s Ray on the bridge by the river. 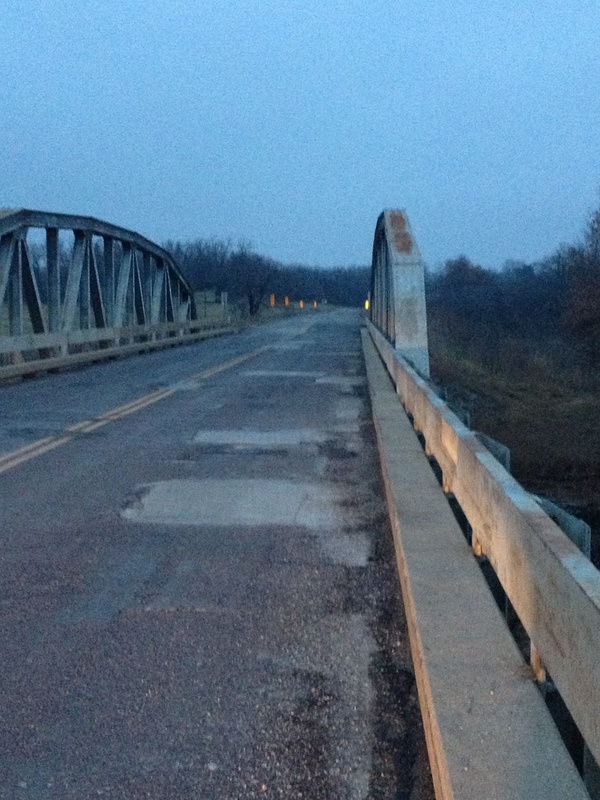 Here’s the bridge by the river. 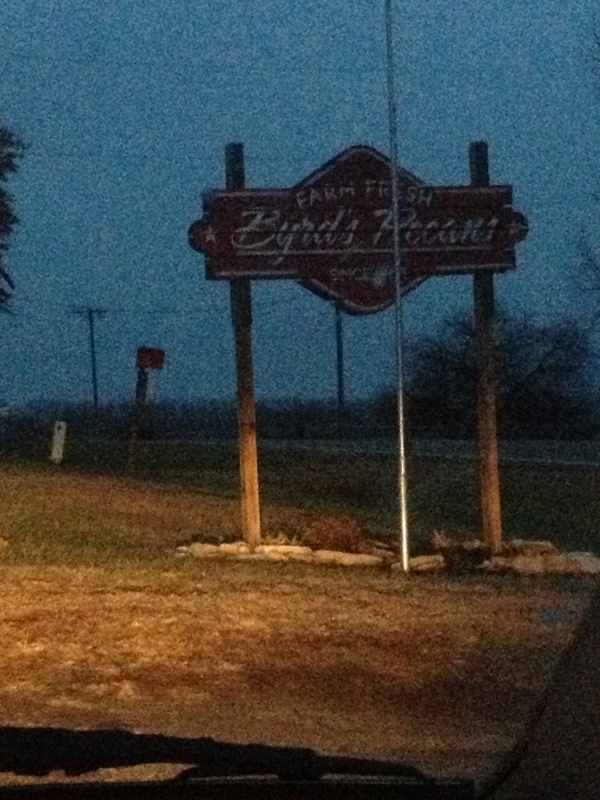 On the way back home, we drove through Virginia, MO, where there is a little pecan shop. 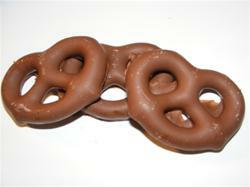 Ray stopped to buy me chocolate covered pretzels, which I’d mentioned wanting. The store was just closing, but the clerk talked to Ray for at least 10 minutes about how his grandmother made chocolate covered pretzels by sticking a shrimp fork in the pretzel and dumping them into the chocolate, and all the places locally where Ray could buy chocolate covered pretzels. We did notice through the front window the large bottles of raw honey they sold, and I made a mental note of it. This wasn’t a planned trip, that occurred just from a dream Ray had. This month, do something new and spontaneous. Have a fun little adventure.